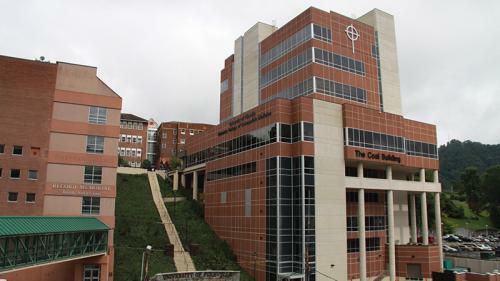 A new nine-story, 84,000 square foot building is the new home for the University of Pikeville-Kentucky College of Osteopathic Medicine (KYCOM). The state-of-the-art building includes new clinical and lab facilities and has allowed the school to double the number of students admitted each year. The new facility serves to alleviate the physician shortage in Appalachia. At the time of the project's close, Kentucky had only 213.5 active physicians per 100,000 people, which was below the national average. The new home for the KYCOM has helped to fill that gap, especially in rural and underserved areas. As a leveraged lender to this project, Community Trust Bank was able to cement a mutually beneficial relationship with the University of Pikeville-Kentucky that will provide future opportunities for business and collaboration in community development. The bank was also able to purchase Bond Anticipation notes, generating income and supporting the sustainability of its mission and operations.